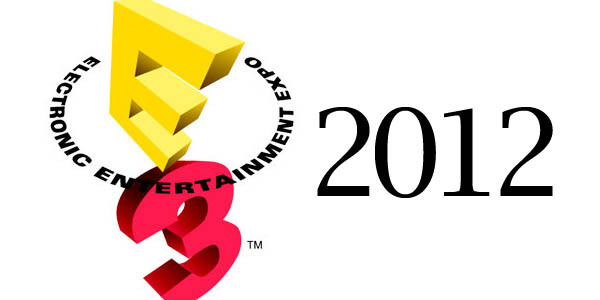 E3 is upon us now and now is a better time than any to be prepared for it, if you aren’t among the few fortunate to witness the event live than you can at least have the time of watching the events unfold before you via livestreams so you never have to miss out on any of the action as it comes, below is a list of times and press schedules so you can plan out when to watch which event so you don’t have to completely deprive yourself of precious sleep. You can watch the event as it happens via YouTube, The video will be updated as events change hopefully. We’re streaming a ton of E3 content on Twitch this year and with a little under 12 hours left to go before the first major conference, I thought you’d all like a little heads up! You can also tune in all week long to twitch.tv/team/e3 to see show floor streams from 2K Games, Capcom, Namco-Bandai, IGN Pro League, and of course, Twitch. Hope you all enjoy it! Also if you are one of the few who is unable to watch the livestream because of being stuck at work or for some other reason you can follow our live coverage of E3 as it happens via text, it may not be as good as a video but I will be sitting all night witnessing gaming glory as it unfolds for the year ahead. I will update this article with a link to the a fore mentioned post when I have made it so be sure to tune in. Latest Square Enix Tech Demo; Agni’s Philosophy Could Be What PS4 Graphics Look Like?